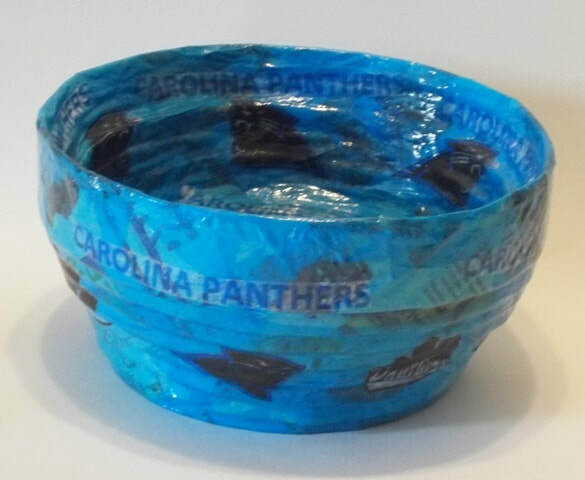 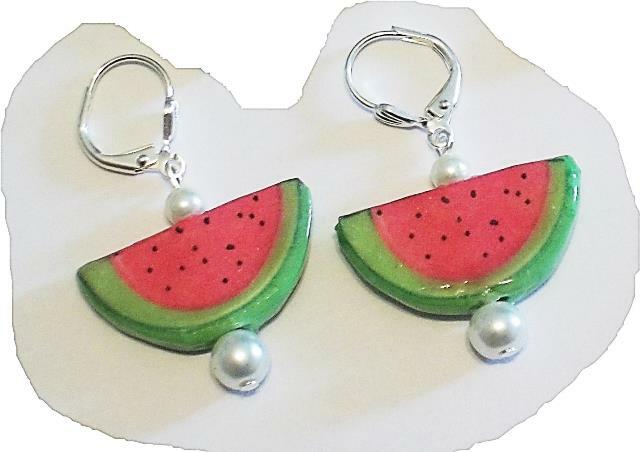 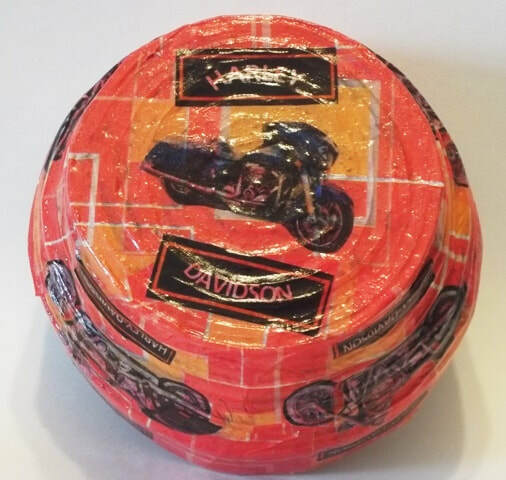 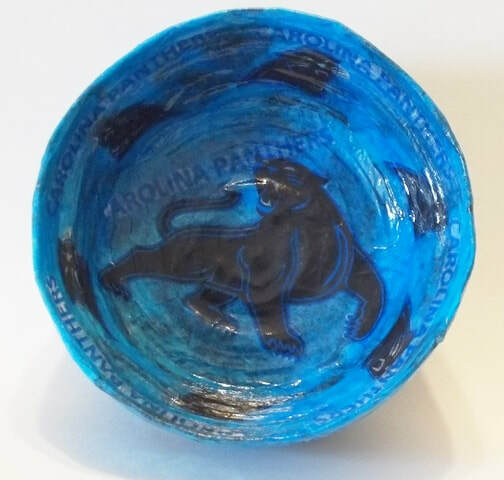 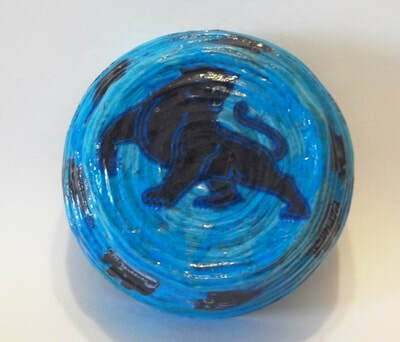 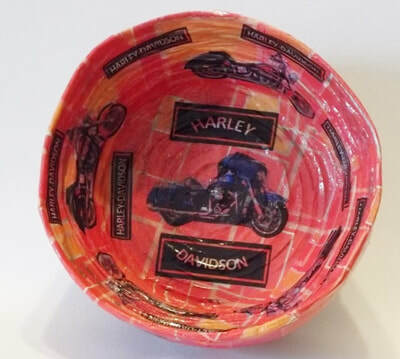 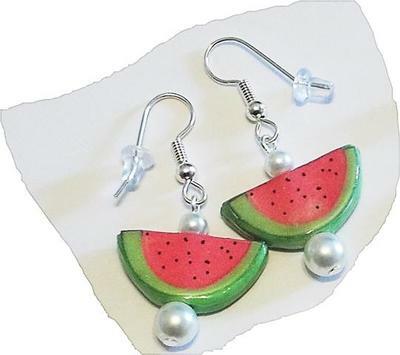 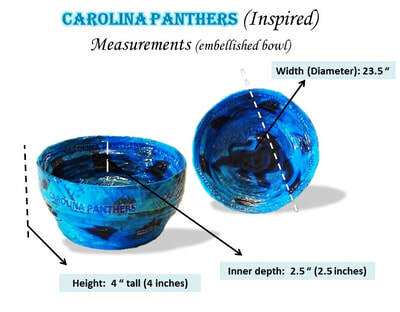 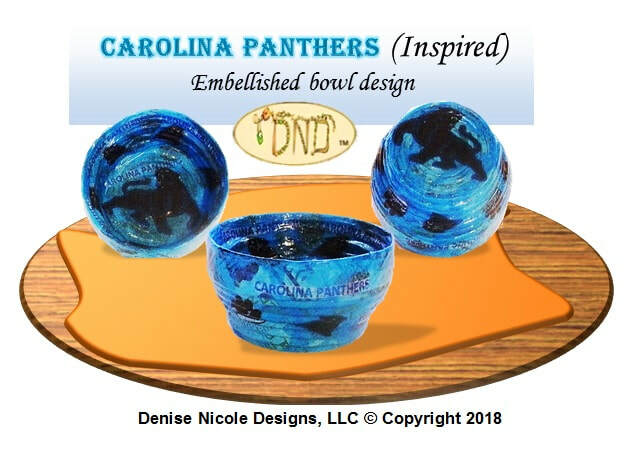 Discover are newest one of kind designs of fruit jewelry, and one of kind themed inspired (Carolina Panthers, Harley Davidson) embellished bowl designs. 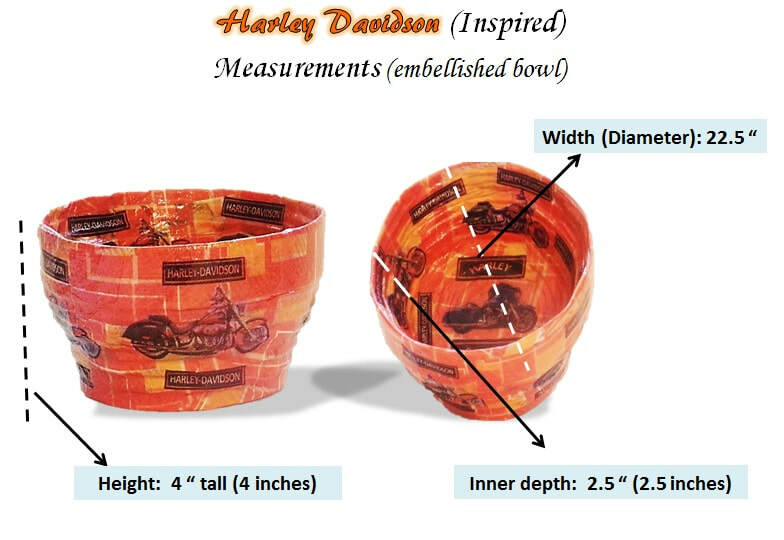 All of our products are entirely made by us all in the USA. Recycling unique material made into art. Nothing is like the vibrant colors of fresh strawberries & a ripe juicy watermelon. 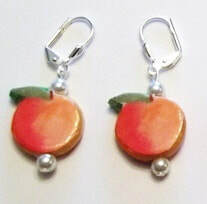 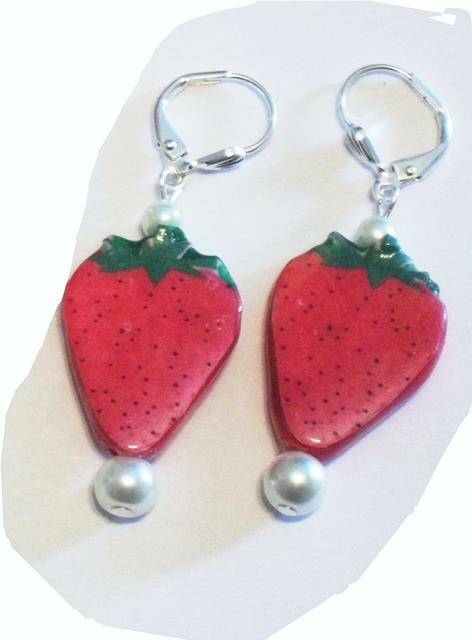 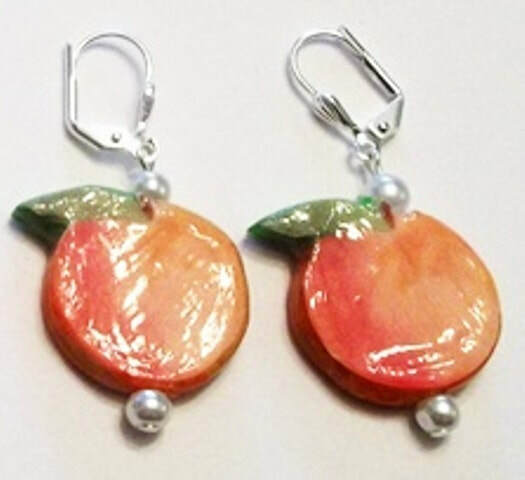 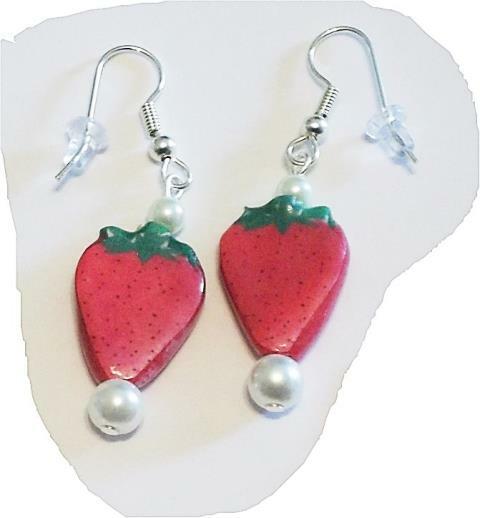 Inspired by the colors of southern peaches we have designed some peach & pearl earrings. 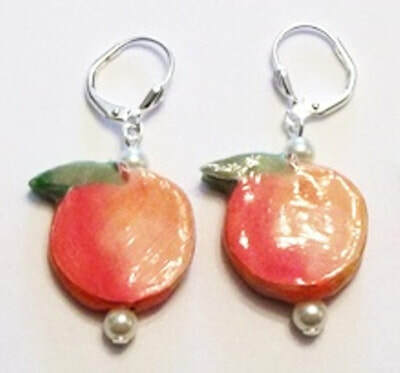 Our paper-deco bead designs are one of kind and uniquely handmade. 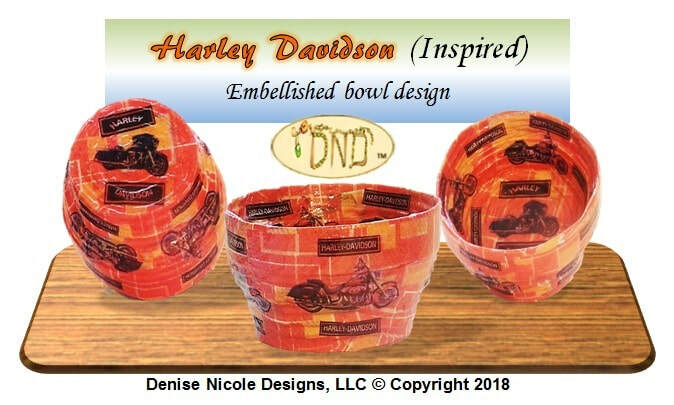 Every bead is custom-made and lightweight. 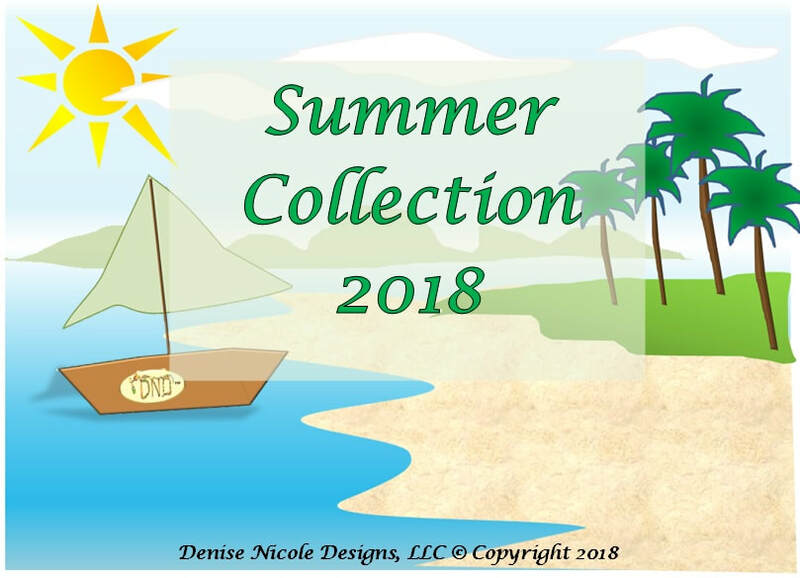 Great to wear all seasons. 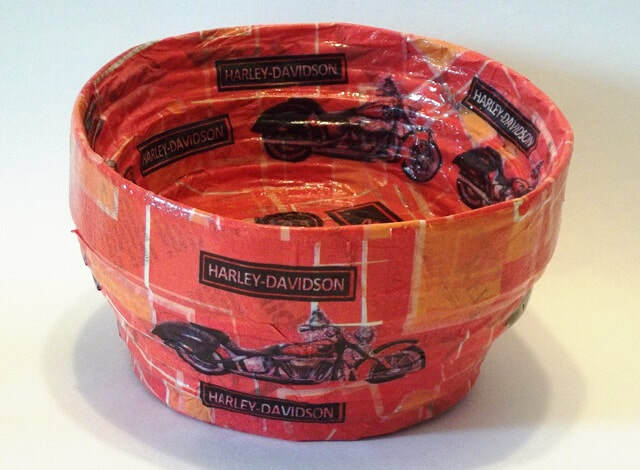 Great Gift for all Motorcycle Lovers!